The BB-32F was the epitome of airplane engineering in the latter days of the Blanji-Prussian Reconquest war. 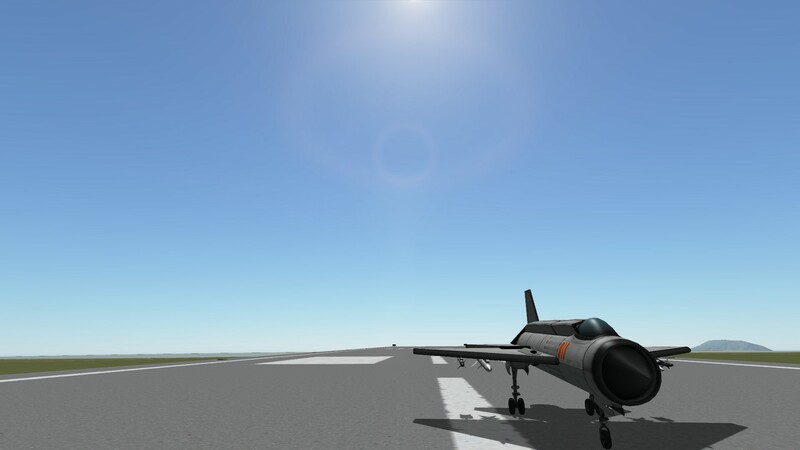 Heavily inspired by the MiG 21, this fighter can reach lightning speeds and turns at an average rate. It has four Vulcan Machine Cannons and four missiles, two AIM-120s and two AIM-9s. Best used for boom and zoom tactics. A mod aircraft called BB-32F. Built with 54 of the finest parts, its root part is Mark2Cockpit.